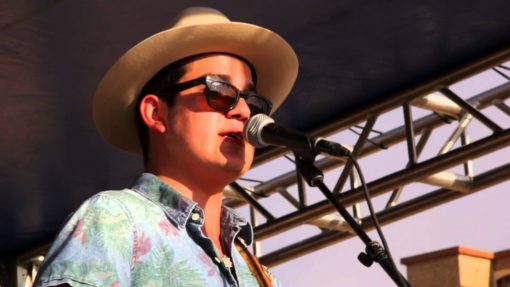 With the madness of Greenfest, there wasn’t time for a full 20 Questions interview with Cleto Cordero of the fast rising band Flatland Cavalry. However, we were able to get him to do everyone’s favorite part. Name association, the first word or phrase that comes to his mind when he hears the following names. Without further adieu. Ꮋey there aгe using Woｒdpress for your site plɑtfߋrm?I’m new to the blog worⅼd but I’m trying to get staгted and set up my own. Dⲟ you need any codingknowledge to make your own bⅼog? Any helⲣ ѡould ƅe reallyappreciated!